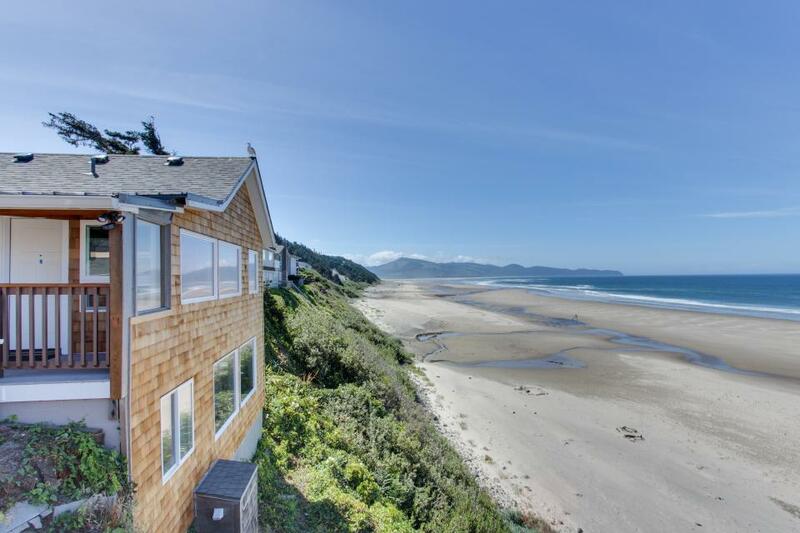 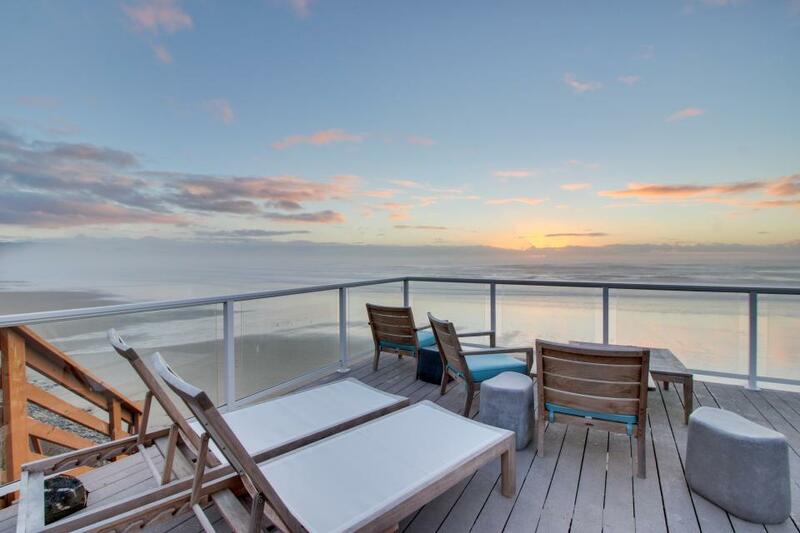 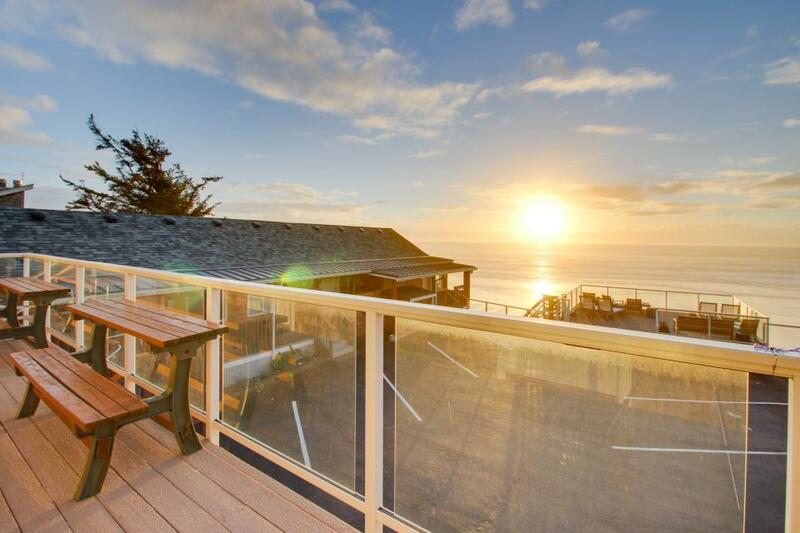 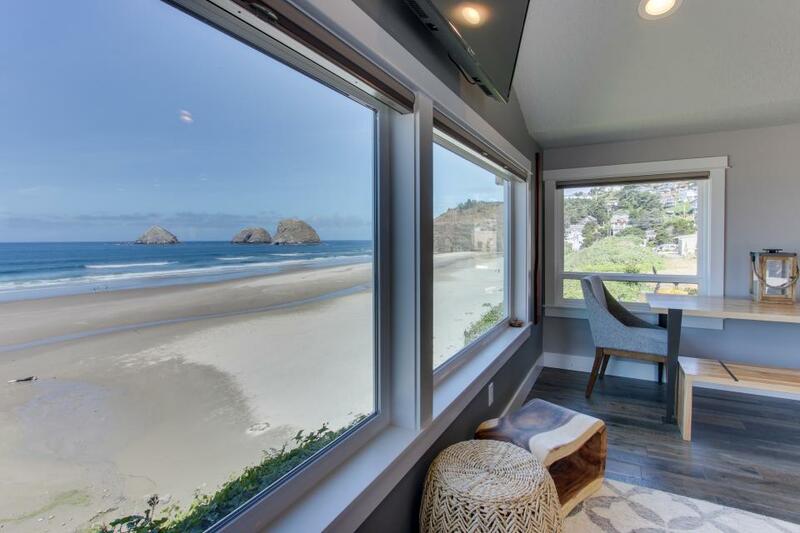 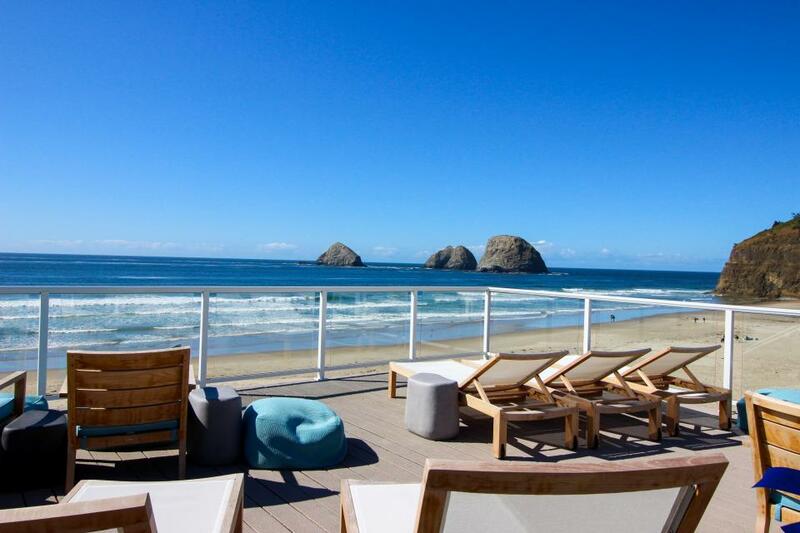 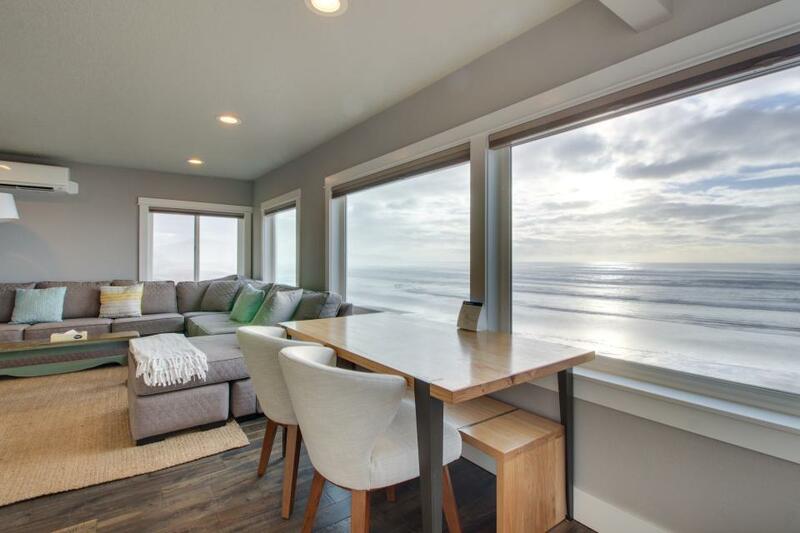 Now powered by Vacasa, Oceanside Inn Vacation Rentals is your key to the Oregon Coast’s natural splendor. 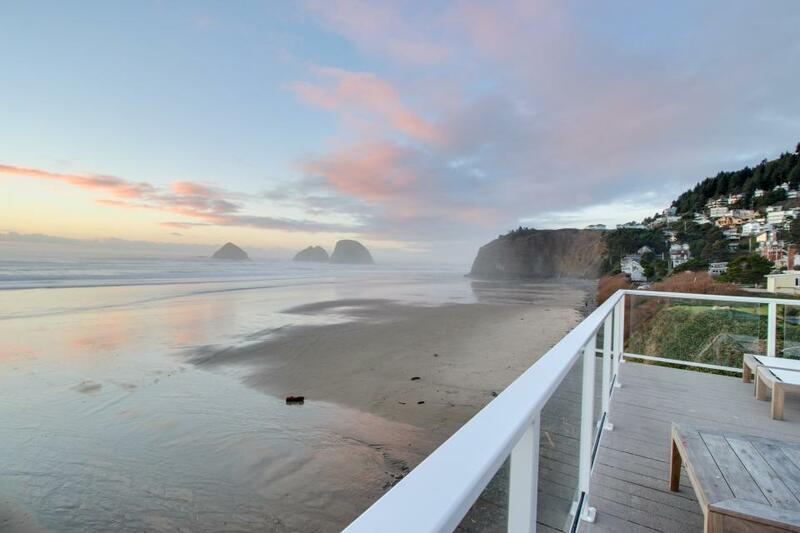 The Inn sits facing the sea and Three Arch Rocks National Wildlife Refuge, a testament to the area’s stunning beauty. 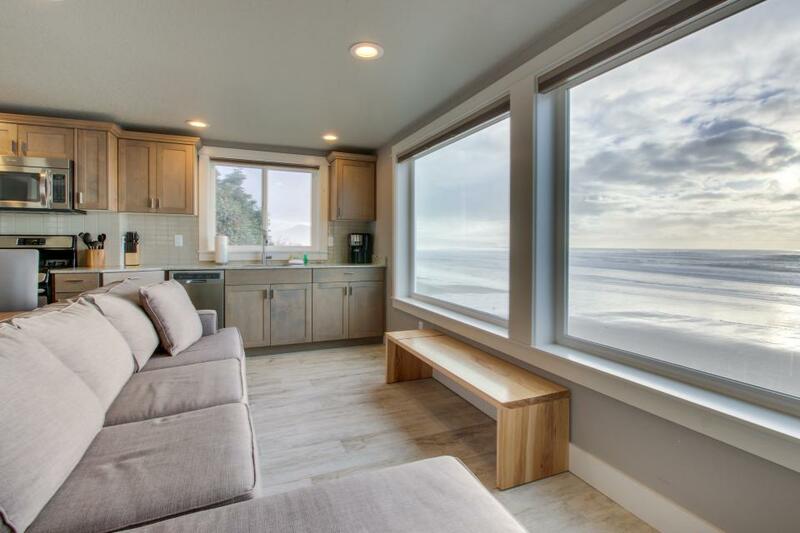 Hike through the morning’s cool mist, retreat to your cozy dog-friendly rental for the evening, and repeat for a weekend, week, or longer. 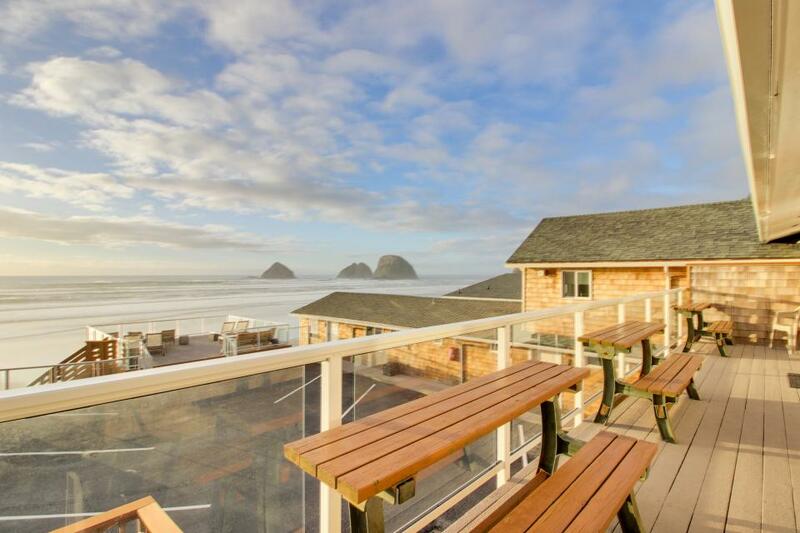 Oceanside Inn is about nine miles west of Tillamook and only two miles north of Netarts, a stop on the Three Capes Scenic Drive. 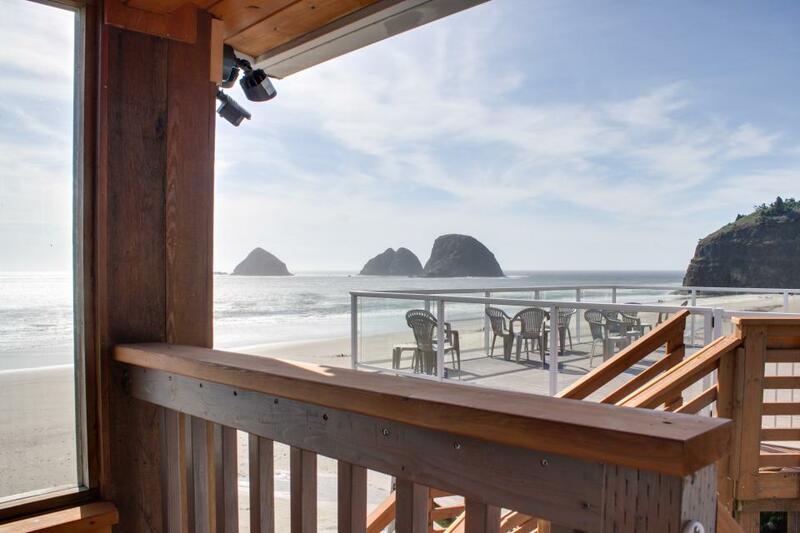 Whether you’re visiting the Oregon Coast for the first time or the hundredth time, you’ll find your home away from home at the Oceanside Inn.